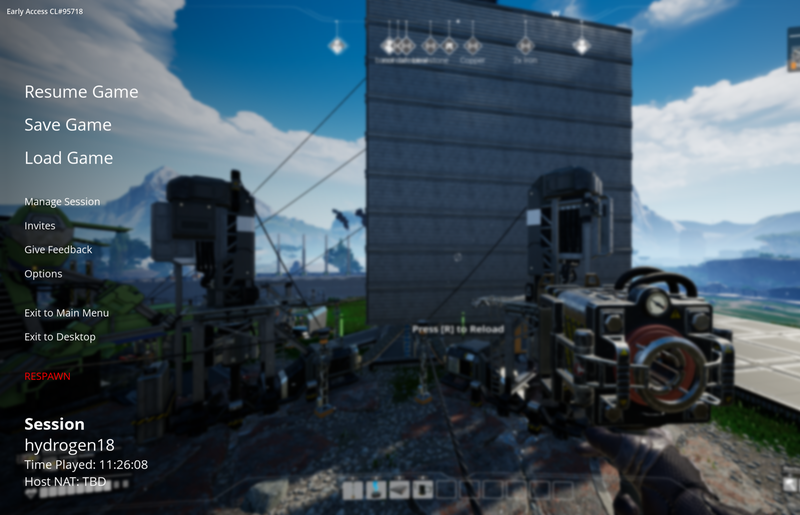 A group of friends and myself picked up the new Satisfactory video game when it launched in early access on 3-19-2019. It is available for purchase in the Epic games store here. We quickly figured out all of us could host a multiplayer game, but none of us could actually join another persons game. I couldn't find any information about how to properly setup your firewall to allow the proper network connections. There are many recommendations floating around, but none of them are concrete. It seems the developers completely forgot to document this. This is an early access game, but this is an important piece of information that is missing if you want to play with friends. I don't know what traffic goes over what port, but forwarding these to my desktop allowed everyone to connect. I did not have to add any special exceptions to the default Windows 10 firewall rules. At the time of writing, the game has in the bottom left hand corner a visual display about NAT status when the in-game menu is opened. Even with those port forwards setup, this indicator told me things were not setup correctly. It worked anyways. If you have a firewall device that supports Universal Plug and Play this may not be needed. I have not been able to confirm if this works or not, because I don't have a firewall that supports this.